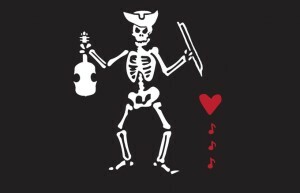 Arrr ye ready for some original pirate tunes written by Below the Gaff? 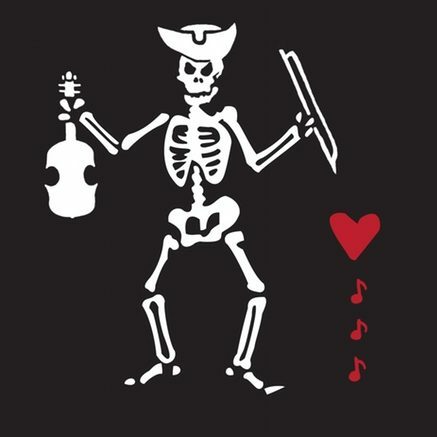 These Irish folk/sea shanty inspired songs will help you get in the pillaging mood. 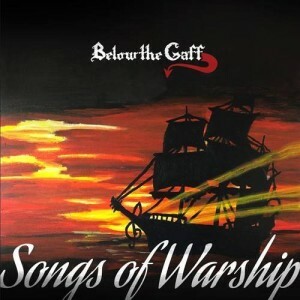 But don’t take our word for it, listen to the album here: Songs of Warship or find us on Spotify. 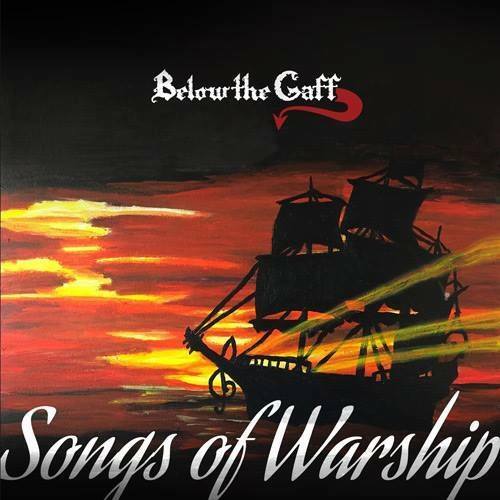 CD includes original artwork, photos of your favorite band of pirates, 10 original tunes (plus 1 secret track) and 1 Irish folk song cover. 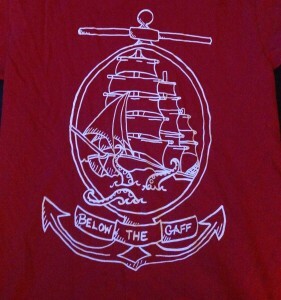 This limited edition shirt was created for the release of Songs of Warship. 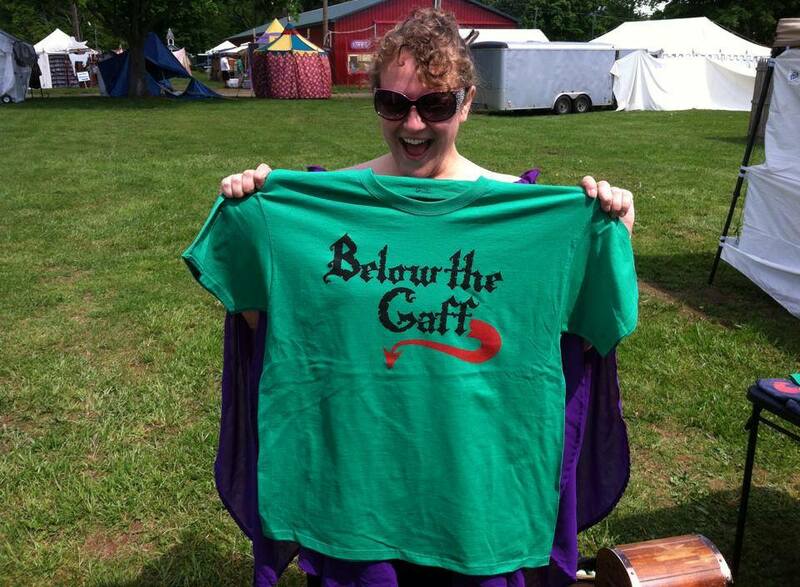 There will only be one printing, so purchase yours now while supplies last. 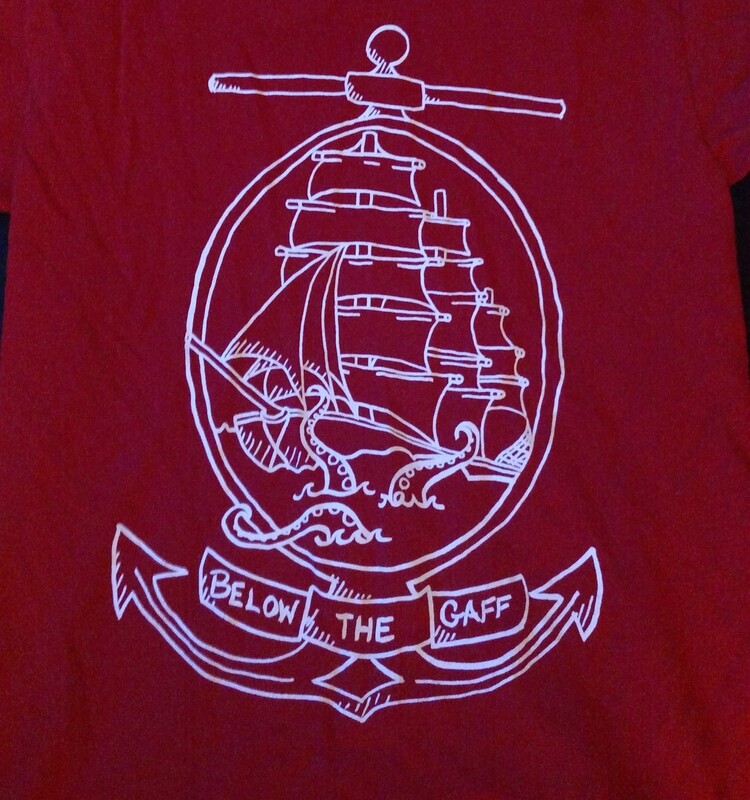 You can be a pirate too, with your own Below the Gaff T-shirt. Do you want to join Below the Gaff’s crew? 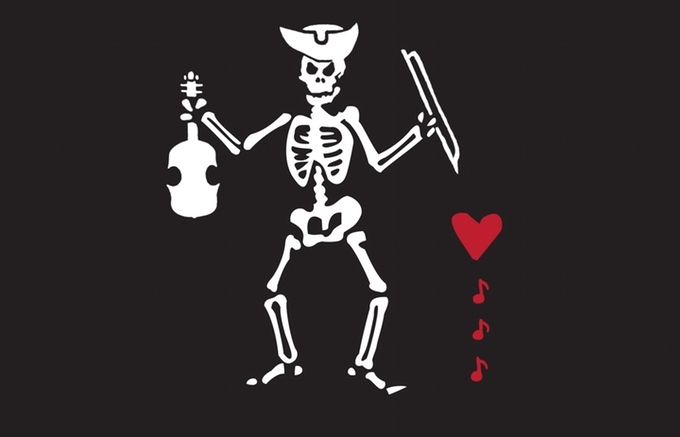 You’ll need your very own mini pirate flag with Below the Gaff’s very own Jolly Roger!